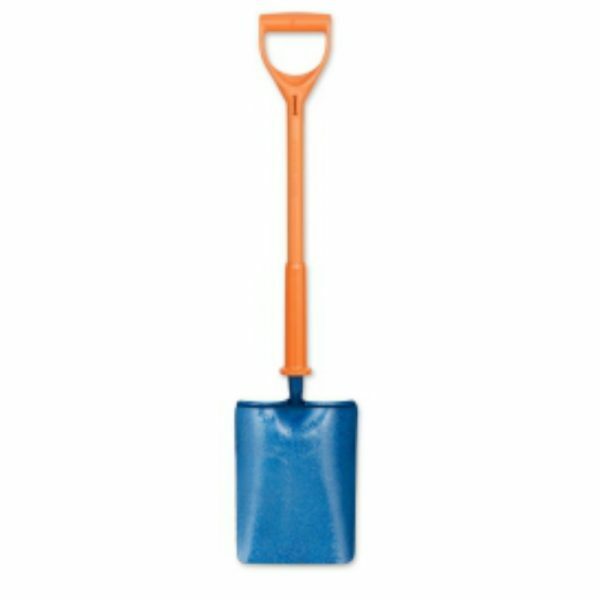 This Insulated Taper Mouth Shovel is preferred by some users as an alternative to the Square Mouth. 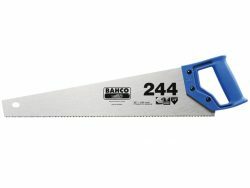 Used for shoveling out or concrete mixing as well as working tarmac and cement, back-filling trenches and maneuvering ballast. 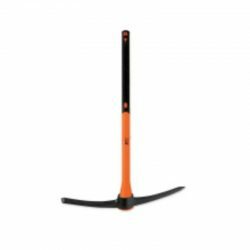 The entire BS8020:2012 insulated shovel range is treaded as standard, as a result Integrated treads provide better grip, increased comfort and protection to the user’s feet.